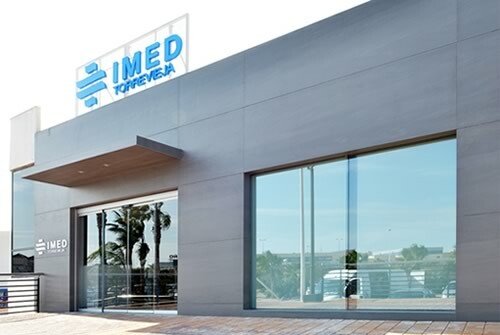 IMED Hospitales is a health group settled on the peninsular East. Nowadays it has 3 general hospitals (Benidorm, Elche and Valencia) and two polyclinics (Teulada and Torrevieja). The human team of IMED Hospitals is formed by more than 1.200 professionals that every day make an effort to give the best service to all of our patients. 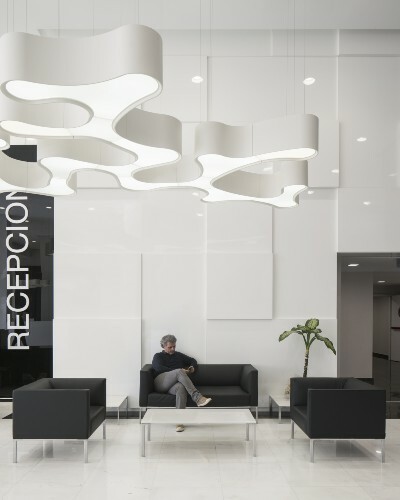 Our centers have the most advanced technological means to provide a highlevel health attention based on Innovación MÉDica(Medical innovation), as our name shows. Standing professionals for our own medical team. Having our own professionals group is a different element on the private health. This decision allows us to have a trained team, with experience and maches with the style and philosophy of management of the organization. Personal and full medical assistance, that has the last prevention, diagnosis and treatment technologies. Facilities and equipment on the cutting edge. We have the most advanced technological solutions for each moment. The building and facilities makes easier the intelligent flow and well being of people. The objective is that patients don’t feel “as much as posible” that they are in a hospital and that they have always the best answer to their health needs. Based on our special philosophy, IMED Hospitals understood how the private health has progressed on the last years. People is more and more active on their management of health, they have more information and they make more decisions. Taking care of patients health is not only to treat diseases, but also pay attention to prevention, life habits, assistance quality and well being. Society has progressed on their attitude about medicine and citizens, and they want a more predictive, preventive, personalized and participatory attention. 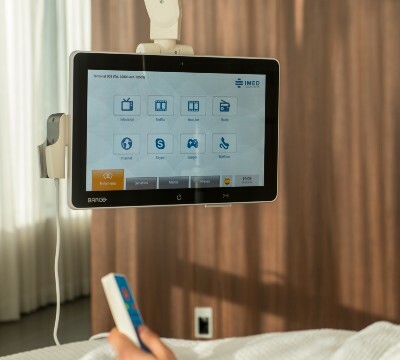 The concept of assistance that offers IMED Hospitals matches with this new way of taking care of people. Patients satisfaction and a fast service are some of the points that confirms the success of the model used by the group IMED hospitals. The beginning of the group was settled in Benidorm. The Levante Hospital (nowadays IMED Levante) was opened in June 2004 because of the high request of private health services in the Marina Baixa. The center reached high activity numbers in a short delay, so it was the reference of private health in the province. Because of the success reached they decided to encourage the creation of a hospital group in the east area. 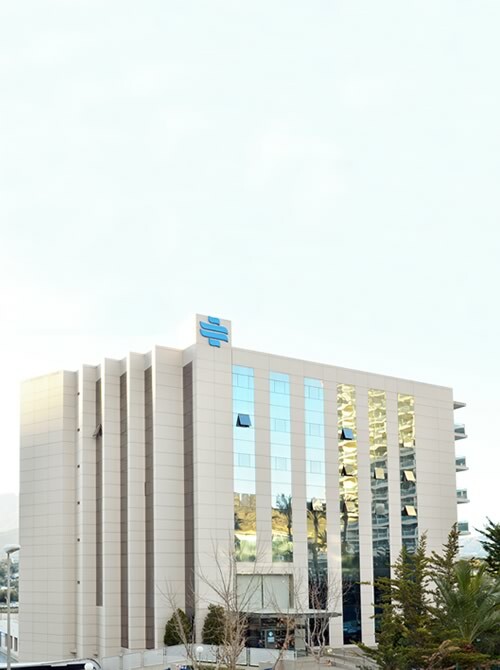 In 2009 the Levante Hospital changes the name to IMED Levante Hospital and there is an expansion of the group planned.In 2009 took place the opening of IMED Teulada, a polyclinical center that offers their services in the north of the province with a wide range of specialties, imaging diagnosis service, phisiotherapy and emergency department. 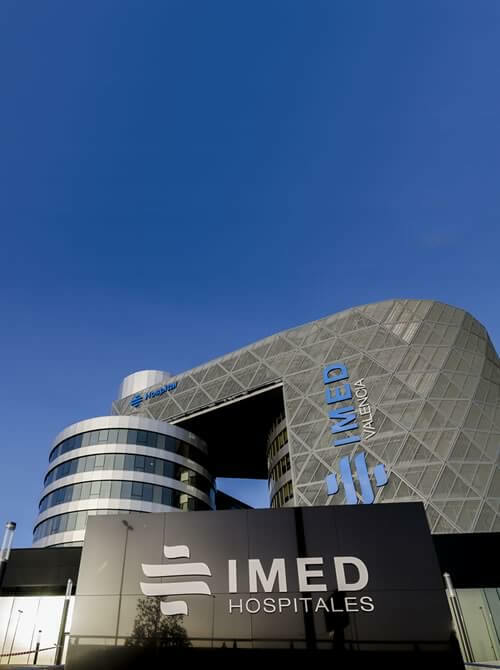 On the late 2011, IMED is the hospital group with more presence in the province of Alicante with the opening of their second hospital in Elche. Till this date, the third city of the Valencian Community didn’t have a private health infrastructure of first level.In February 2014 the polyclinic IMED Torrevieja began their activity and followed the model of Teulada. This center expands the IMED services in the south area of the province of Alicante, so that they complete the coverage in this area. 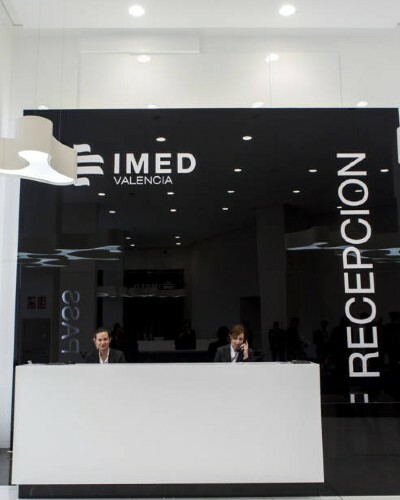 In 2017 takes place the opening of the flagship of the Group, the hospital IMED Valencia. 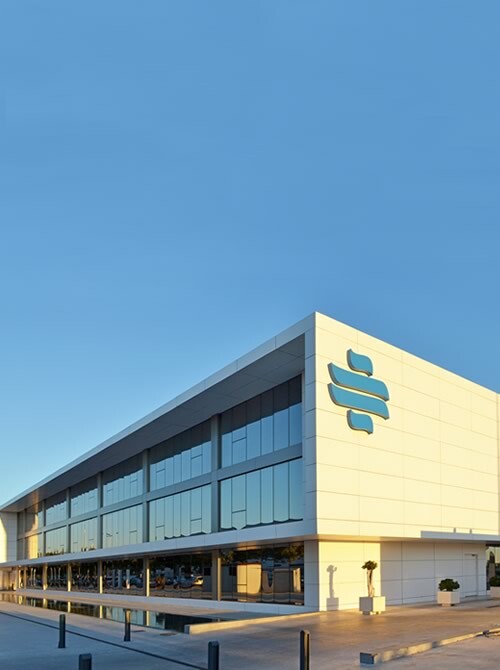 With the landing of IMED in the valencian capital it shows the success of a health model born and developed in our land, that grew thanks to the effort of our staff. A stable Project, that thinks on the future and overtook the problems that it had on its history. 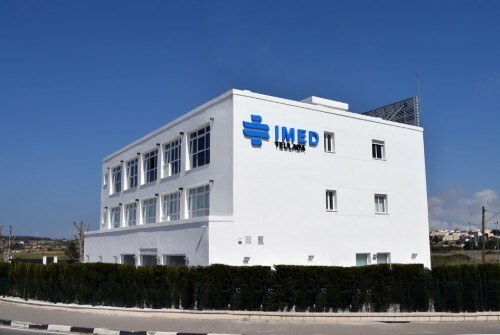 IMED Hospitals was one of the first private hospital groups on the establishment of the online clinical history. Recently, it continued to improve on the development of a “hospital without paper”. All of our patients can have access to their private area where they can check up for their reports and the tests already done in our centers. Moreover, they can make appointments through this platform, and they have access to doctors agenda availability. In 2016, IMED was recognised in the IMTJ Awards as the Best use in technology in health tourism.